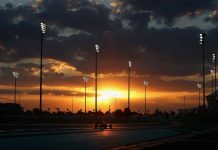 Max Verstappen’s swift rise through motorsport’s junior categories saw him promoted into Formula One faster than any driver before. 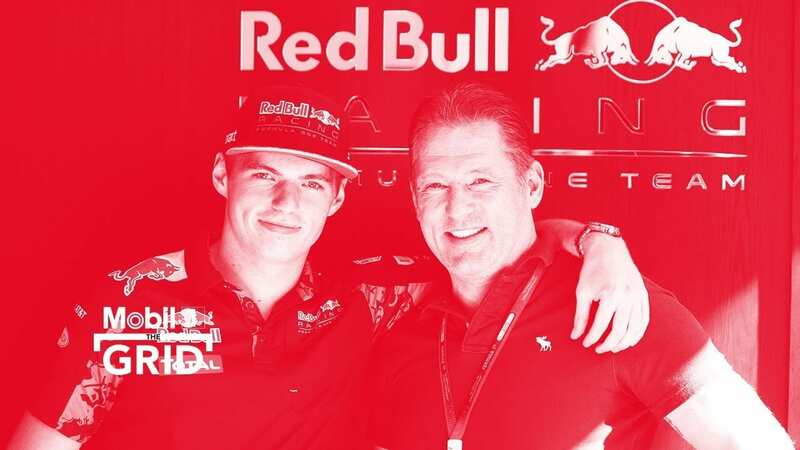 And it has proved to be a risk worth taking for Red Bull, as Verstappen has since become the youngest driver ever to win a race or score points in the series. Mobil 1 The Grid spoke to the Dutch teenager to find out more about his path into F1, and why he is full of praise for the focus and dedication passed on to him by his father, Jos. 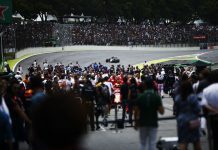 Which 2015 F1 Drivers Qualify for a Superlicence?